When you’re on holiday, you want to relax as much as possible, and at Luxury Beach House Rental, we aim to wash away the stress of everyday life in many ways. There’s our close proximity to the sea, our luxury bedding, and the attention to detail when it comes to furnishings and facilities, to name just a few. 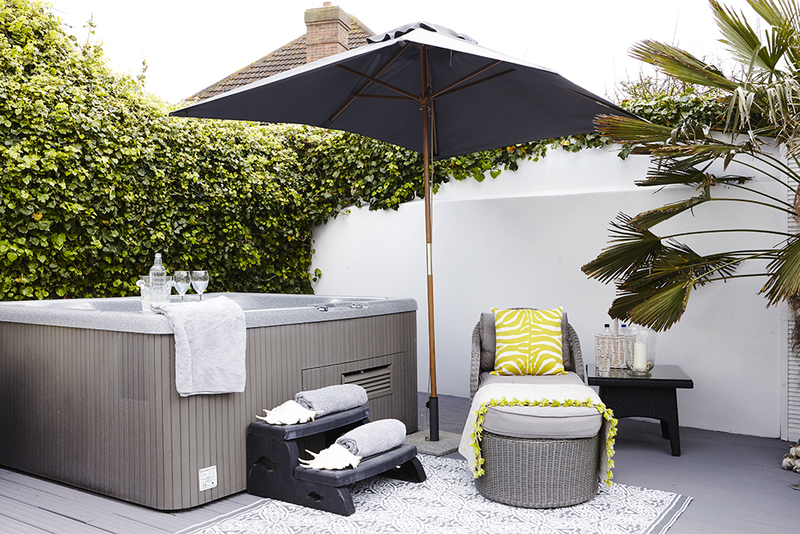 The jewel in our relaxation crown, though, has to be our hot tubs, and we’re proud to be not only luxury beach houses, but also holiday homes with a hot tub. 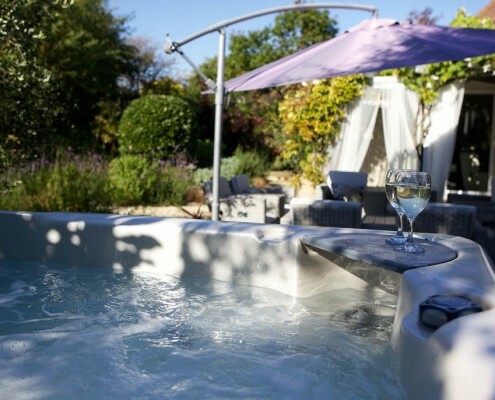 Each of our houses is home to a 7 seater hot tub that’s kept at 38 degrees all year round, and they’re all professionally cleaned and maintained to ensure they’re hygienic and ready to use at all times. We find they provide the ideal place to get together, relax, and inject a little extra luxury into the holiday, which compliments the beach location perfectly. 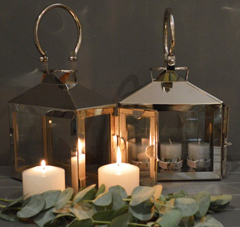 Plus, if you’re staying with us in the colder months, they’re a fun alternative to sitting in front of the fire to warm up! 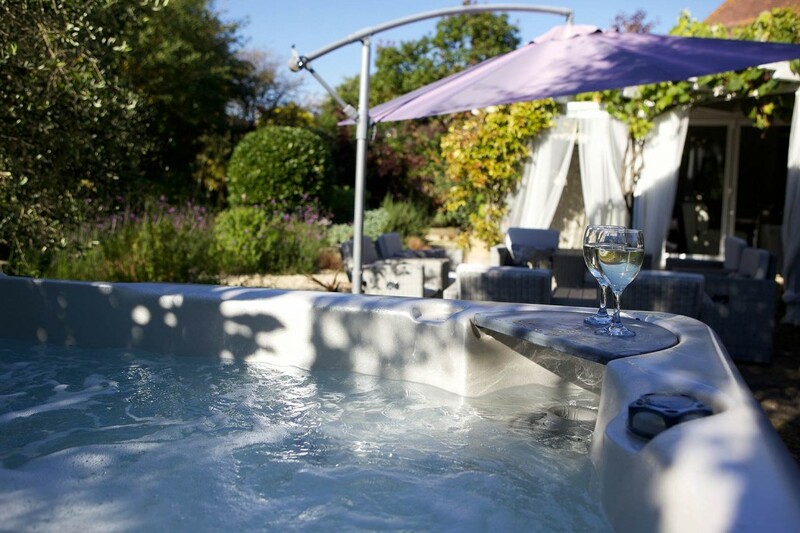 If you’re looking for holidays homes with a hot tub, Luxury Beach House Rental has everything you need. 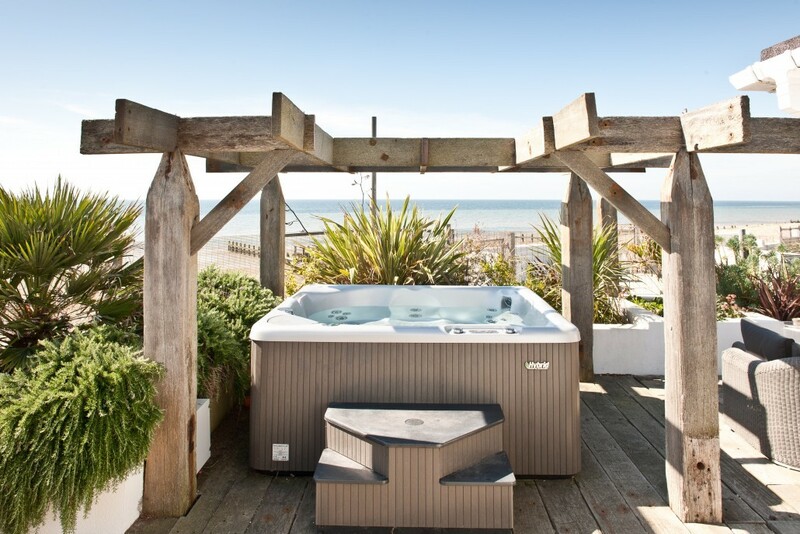 A long walk along the dog friendly beach followed by a dip in the hot tub is the perfect recipe for relaxation, and can be enjoyed at any of our five Sussex beach houses. 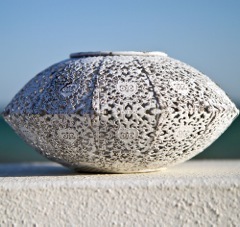 Get in touch via our enquiry page to organise a luxury stay by the sea.